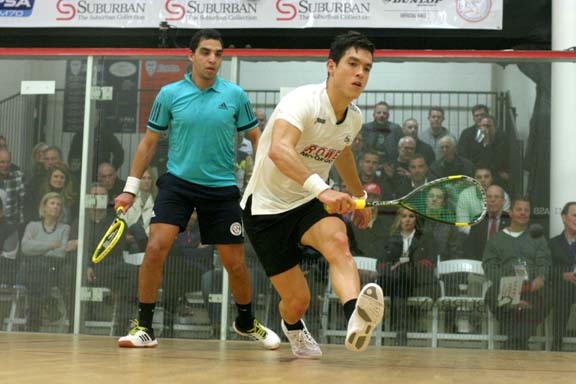 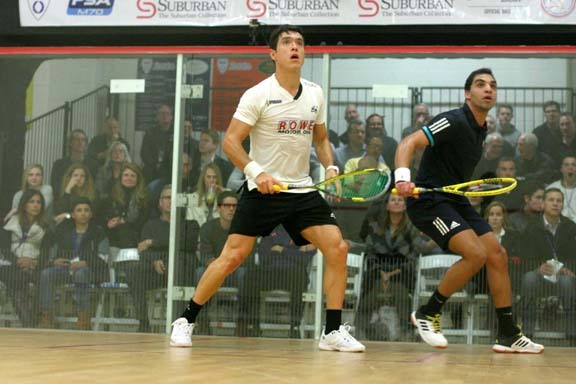 Bloomfield Hills, Mich. – Three of the top four seeds advanced Thursday to the semifinals of The Motor City Open presented by the Suburban Collection. 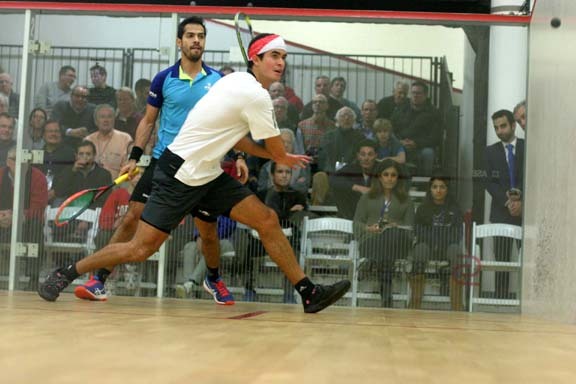 And unseeded Zahed Salem crashed the party. 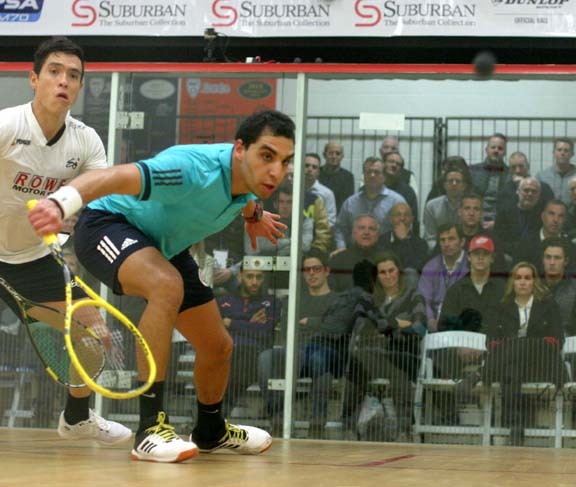 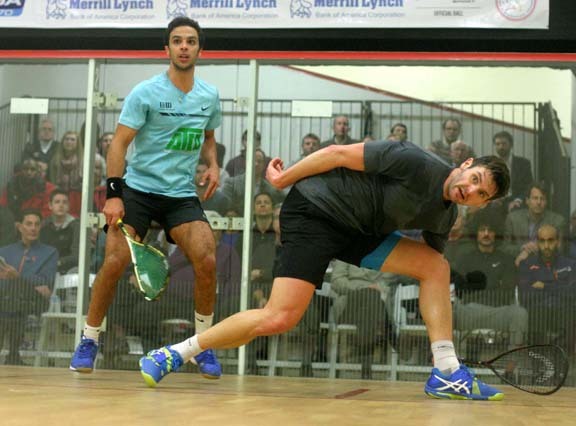 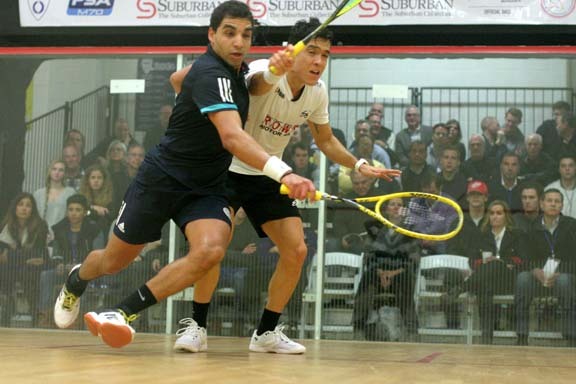 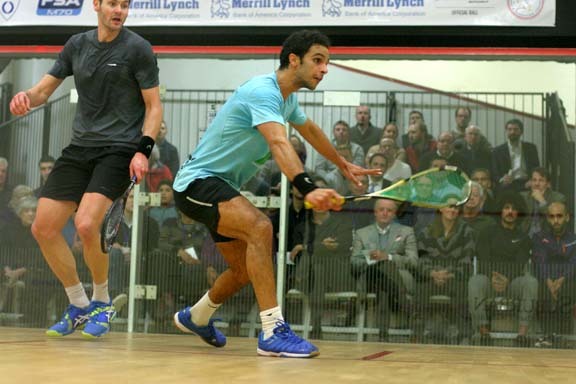 El Shorbagy topped his countryman in 34 minutes.